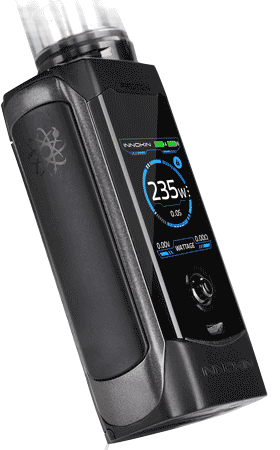 The Innokin Proton 235W TC starter Kit is a fully loaded device with a intelligent advanced chipset paired with the Scion 2 sub ohm tank. The sleek mod is centered around the 1.45" full color resolution display screen. The Proton can be fully adjusted with it's unique joystick selector and fired with the large grip fire button.THIS DEVICE REQUIRES 2 X 18650 BATTERIES, NOT INCLDUED. The Scion 2 sub ohm tank has a decent 5 ml maximum ejuice capacity and a convenient top fill method that has become so popular. 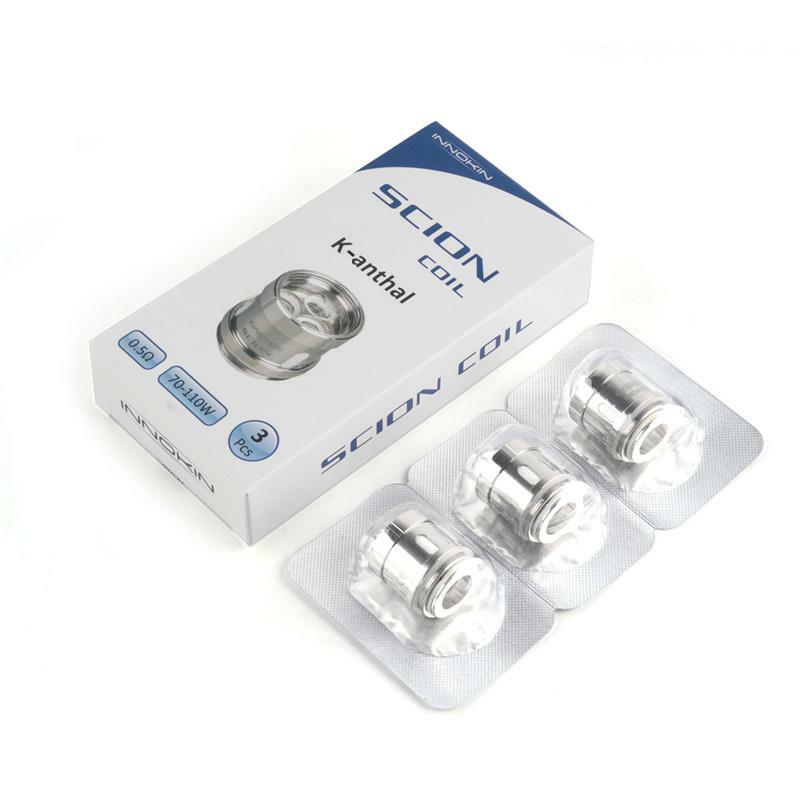 The Scion tank fills by sliding the top cap back and fourth, rather than from side to side, and has bottom airflow control. Since I've had my Innokin, it's been nothing but impressive vapor and the taste from coils get better and better everyday! !